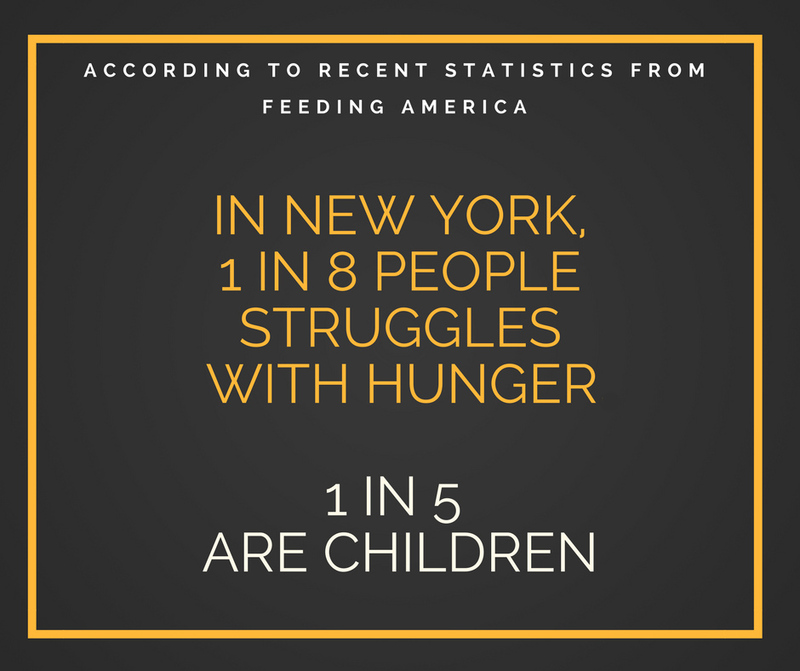 The Supplemental Nutrition Assistance Program, or SNAP, (formerly known as “food stamps”) provides food assistance for low-income New Yorkers, including families, the elderly and the disabled. The average monthly benefit for a family is $250. If you are unemployed, employed, an immigrant, 65 years of age or older, or living with a disability, you may be eligible to receive SNAP benefits. Whether you are applying for the first time, need help submitting documents, need to recertify, or have questions, one of our SNAP Specialists can help. Call 718-784-6173 ext. 528 or email info@scsny.org. If you are aged 60 or more with physical limitations or dementia, our Case Management Program can help you access even more support and services you may need, such as Meals-on-wheels, Access-a-Ride, home care, and more.